It also set an obligation to raise the share of other ‘low emissions fuels’ such as renewable electricity and advanced biofuels in transport to 6.8%. 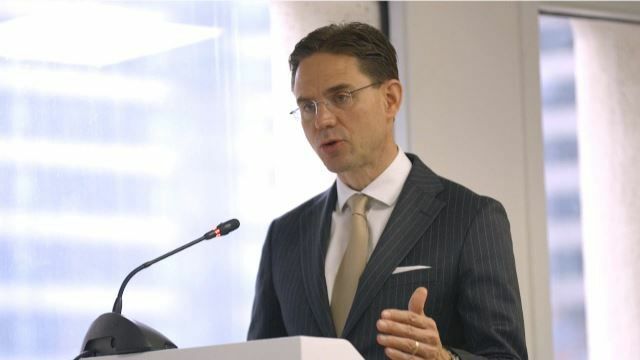 Bas Eickhout, a Green MEP and rapporteur of the ENVI’s draft report, said the opinion will be forwarded to the Committee on Industry, Research and Energy (ITRE), which is responsible for responding to the Commission’s proposal. “We only care whether the EU will be in favour of renewable sources,” the Dutch politician emphasised. In its opinion, the ENVI committee asks for stricter limits than those proposed in the recast of RED and reiterates the need to phase down first generation biofuels by 2030 and decarbonise the transport sector. 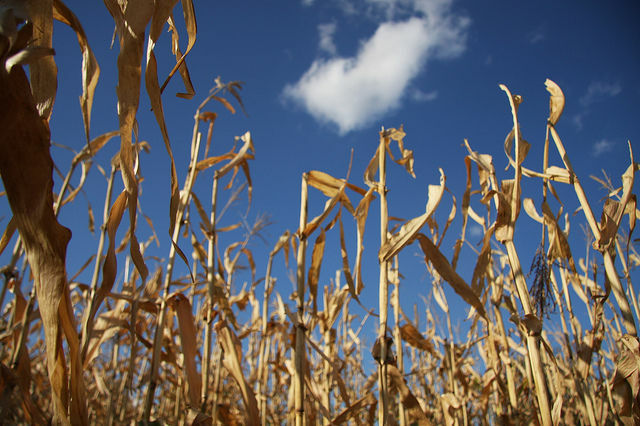 However, it also calls on the Commission to differentiate the crop-based biofuels and particularly favour those with high GHG-efficiency, “while taking into account indirect land use change (ILUC) and ensuring that existing investments are protected”. Eickhout criticised the Commission’s proposal and suggested the introduction of sustainable criteria. “The Commission’s proposal is very crude […] it does not distinguish between good and bad biofuels and I think we need to have sustainability criteria here,” he said. 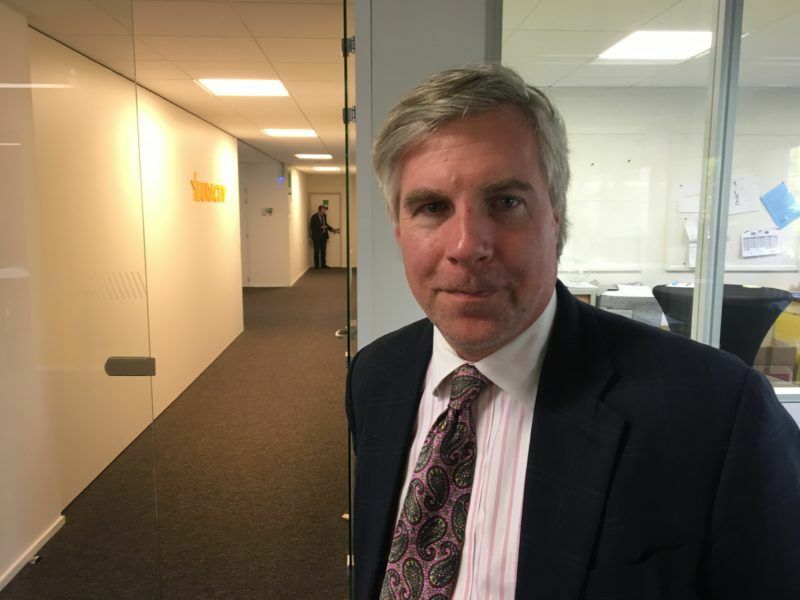 In a written reply to EURACTIV.com’s question his office added: “That would indeed be favourable for feedstocks with lower ILUC factor […] which is indeed the case for ethanol compared to biodiesel”. The differentiation among biofuels based on sustainable criteria has always been a request of the ethanol industry. 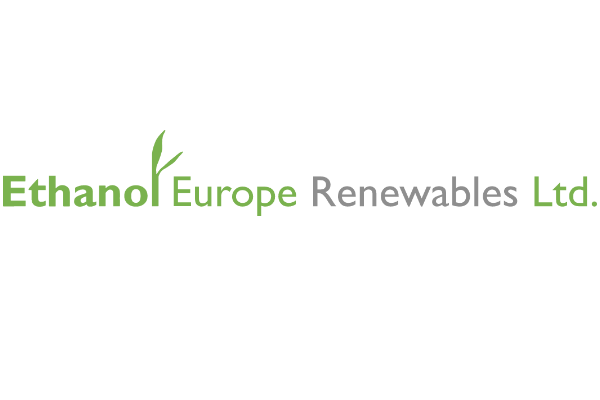 The European Renewable Ethanol Association (ePURE) said the committee’s vote had sent a clear signal. 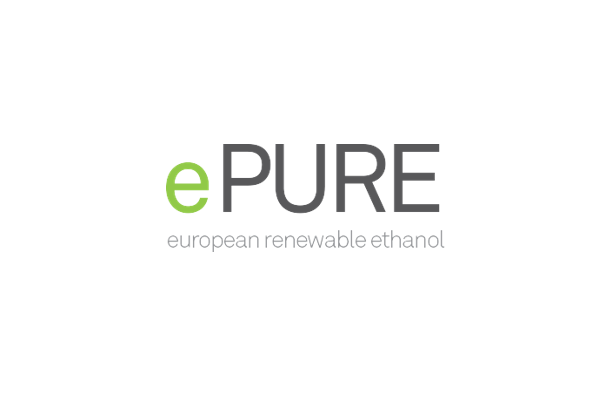 “Europe should focus on phasing out fossil fuels as well as biofuels that drive deforestation, such as palm oil, but should not sacrifice sustainably produced European biofuels that have high GHG savings and low risk of indirect land use change,” ePURE noted. Emmanuel Desplechin, the ePURE’s Secretary General, emphasised that Europe needed to reduce its dependence on fossil fuel for transport. “The Commission proposal would leave the EU more than 90% reliant on fossil oil for transport in 2030. But there’s a better way forward. MEPs on the ENVI committee should now turn these calls for action into a re-worked RED II that promotes the best performing biofuels, such as ethanol,” he added. BirdLife Europe believes that the biofuel industry is a “massive new guzzler of crops” in Europe, as it uses up more than half of European rapeseed production, for example. For Sini Eräjää, EU Bioenergy Policy Officer in BirdLife, this new demand pushes the expansion of vegetable oil and grain production, which often leads to deforestation, irrespective of whether the demand is met from European or imported crops. BirdLife Europe instead suggests a full ban on crop-based biofuels and finds the Commission proposal for a gradual phase-out insufficient. Referring to the ENVI committee vote, Eräjää told EURACTIV that while it makes sense to phase out the most climate damaging biofuels first, ultimately the “EU needs to phase out biofuels using up agricultural land altogether”. “This can easily be done by 2030 as investments made in first generation biofuels so far will have clearly been paid back by then,” she said. She went on to say that biofuels and bioenergy that truly reduce emissions have limited potential to decarbonise the transport and other energy sectors but carelessly designed policies have made them a dominant source of renewable energy. “It’s now time for the EU to direct efforts into other solutions like electrification of the transport sector, energy savings, wind and solar energy,” she stated. 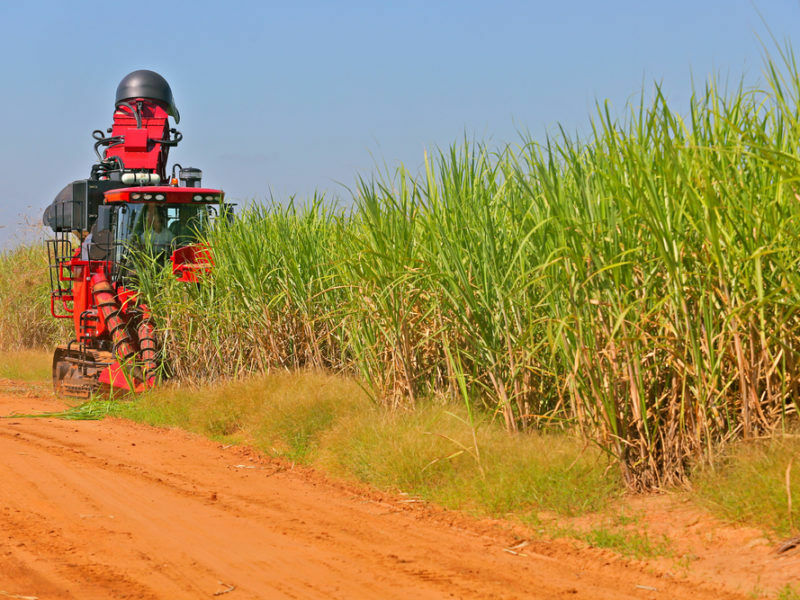 Laura Buffet of Transport & Environment told EURACTIV.com, “MEP Bas Eickhout's recommendation to account for the full climate impacts of biofuels, including indirect land use change (ILUC) emissions, is a good step towards fixing EU biofuels policy. This would prevent high-emitting biofuels, especially palm, rapeseed and soy biodiesel, to be eligible for the RED after 2021. The fact that other MEPs might be supportive of this approach is an encouraging signal”. “The debate has been focusing a lot on palm oil and MEPs seem to be in agreement that palm oil biodiesel needs to be phased out as soon as possible. But one should not forget that the ILUC issue is not only about palm oil. Biodiesel produced from EU rapeseed also has ILUC emissions which make its climate impact worse for the climate than fossil diesel. 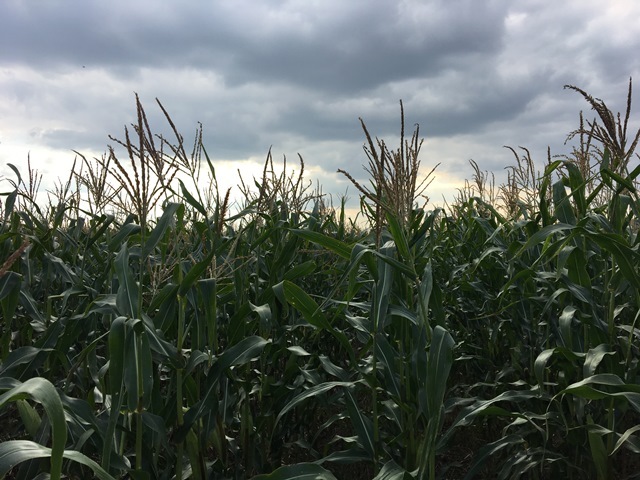 Including ILUC factors as MEP Eickhout recommends will also distinguish high emitting biodiesel from bioethanol and therefore we expect the ethanol industry to support Eickhout's proposal too,” she added.